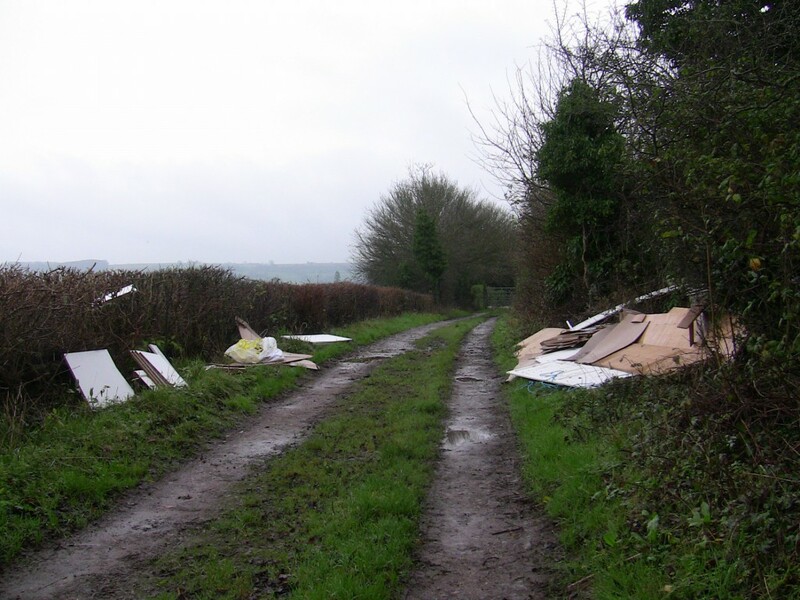 A man from Farmborough, near Bath, has been ordered to pay a total of £2,242 in fines and costs after he admitted to the unauthorised removal of household waste, which was then found fly tipped. Jack May, 22, the sole proprietor of JM Plumbing and Property Care, a business based in Farmborough, Bath & North East Somerset, appeared before North Avon Magistrates’ Court on Friday 26 February. He pleaded guilty to not having a Waste Transfer Note or a Registered Waste Carriers Licence and was fined £1,000 and ordered to pay costs of £1,142 plus a victim surcharge of £100. The court heard that a householder in Horfield, Bristol, had contacted JM Plumbing and Property Care and arranged for some household waste to be collected for a fee of £110. May admitted to collecting the waste, but claimed he had stopped in a lay-by when travelling back from the Horfield address where two men in a lorry approached him offering to take away the metal and other waste he had collected. May agreed and helped to transfer the waste from his vehicle to the lorry. The waste was later found fly tipped at Ham Lane in Doynton, South Gloucestershire. May admitted to not having the required paperwork for the waste and that he had failed to record any details of the men or their vehicle. South Gloucestershire Council’s Communities Committee Chair Cllr Heather Goddard said: “Fly-tipping is a criminal activity and we take a zero tolerance approach to this illegal behaviour. This latest prosecution serves as another reminder that if you are involved in the illegal dumping of waste in South Gloucestershire, you will be prosecuted.